We are exploring new methods to aid the discovery and rational design of multi-target drugs with polypharmacology. The dominant paradigm in current drug discovery is the concept of designing maximally selective ligands, to act on individual drug targets. However, many effective drugs act via modulation of multiple proteins rather than single targets. 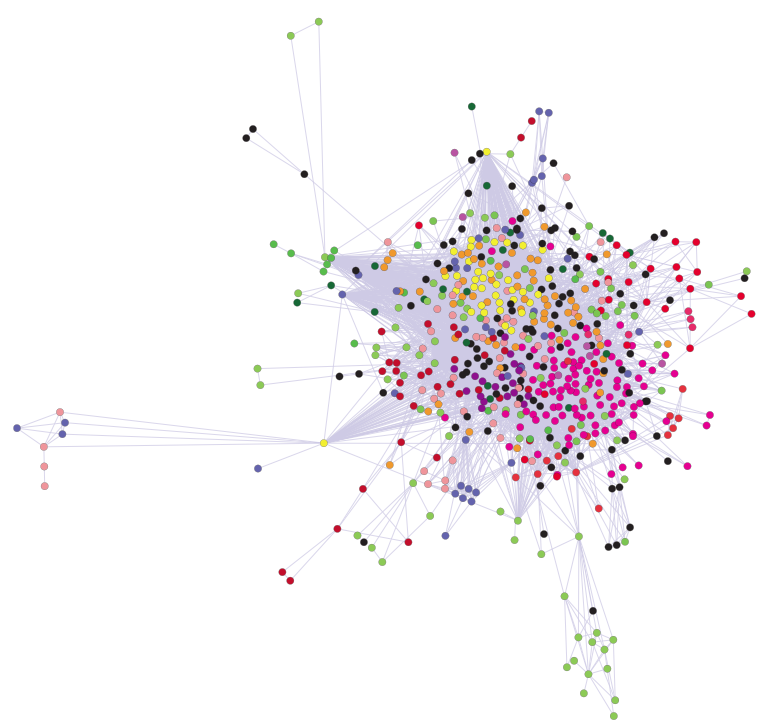 Advances in systems biology are revealing a phenotypic robustness and a network structure that strongly suggests, in many cases, exquisitely selective compounds may exhibit a lower than desired efficacy in the clinic compared to multi-target drugs. This new appreciation of the role of polypharmacology has significant implications for tackling the two major sources of attrition in drug development, namely efficacy and toxicity. The integration of network biology and polypharmacology holds the promise of expanding the current opportunity space for druggable targets.